There's nothing worse than a scratch on your vehicle. Car dings, light scratches, and rock chips age your car and can potentially lead to rust. 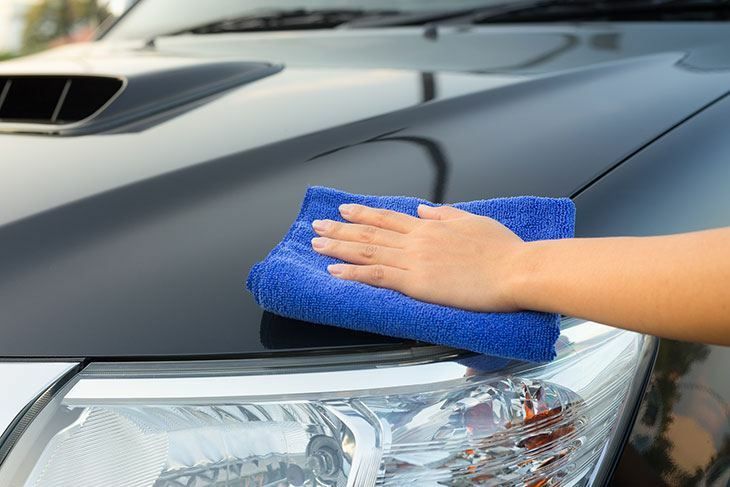 In most cases, you can repair your car's blemishes in the comfort of your own driveway. Save your time and money by skipping the trip to the auto repair shop. 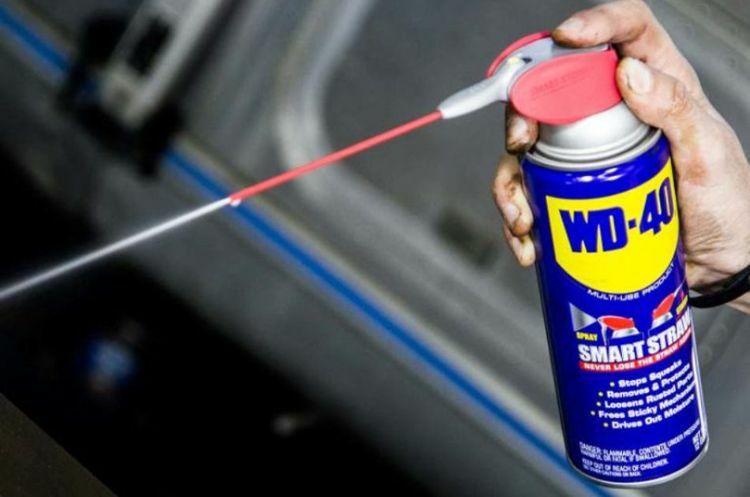 These six items used for car scratch repair can easily be found – some items you may already have hidden in your home. If you have the time and a bit of money for supplies, the traditional repair method used by auto repair professionals can provide high-quality results. Popular Mechanics takes you step-by-step through the repair process in this easy tutorial. The key to a professional repair is time. Allowing each coat of lacquer paint to not only dry but cure will give you the perfect results. You can use an auto paint touch-up kit or assemble the components yourself. For a quick fix on light scratches, toothpaste acts just like a buffing compound. The silicone within the toothpaste gently polishes the surface of the paint, smoothing out the scratch. 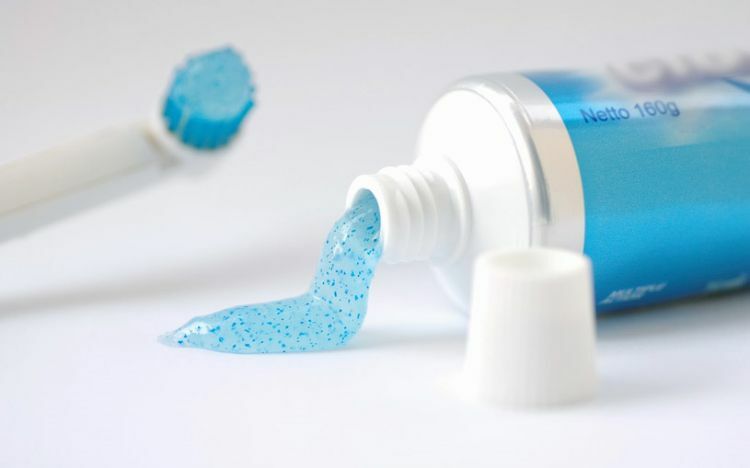 The North Carolina Consumers Council recommends using a whitening toothpaste in their easy-to-follow steps to remove scratches from a car's clear coat. Once applied, super glue will self-level. 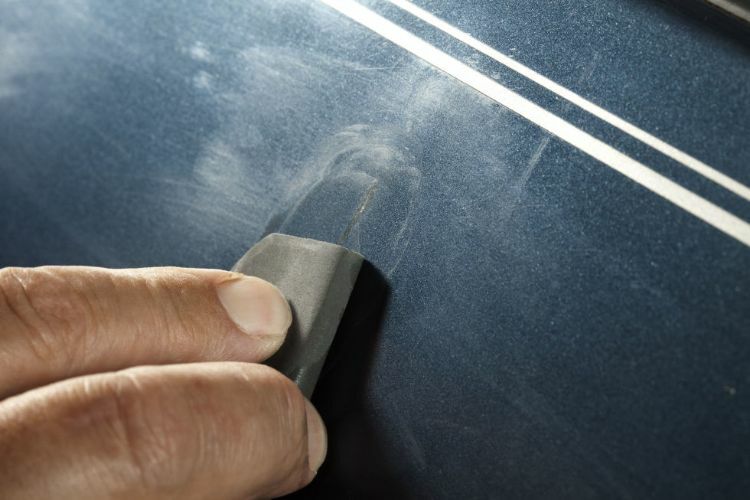 The ability to smooth itself makes super glue a quick and easy way to reduce the appearance of a light scratch in the clear coat of your auto paint, according to Gravity Autos Roswell. The key is to just fill the scratched area with a small amount of super glue and then let it level itself out. Remember, you can always add more, but it is difficult to remove too much. The wide variety of available colors makes nail polish a quick and handy way to cover an auto scratch. DentGoalie suggests using light, even coats of nail polish to cover scratches that won't buff out with other methods. 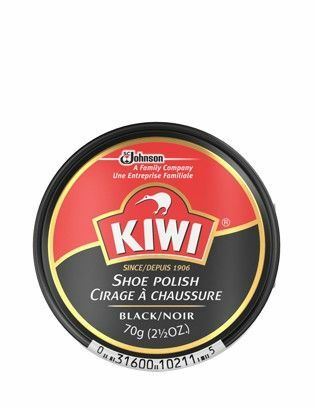 Pro tip: Keep in mind that polish often dries to a slightly different color than it appears in the bottle. Paint a bit on a piece of paper, let dry and then see if it matches before applying to your vehicle. 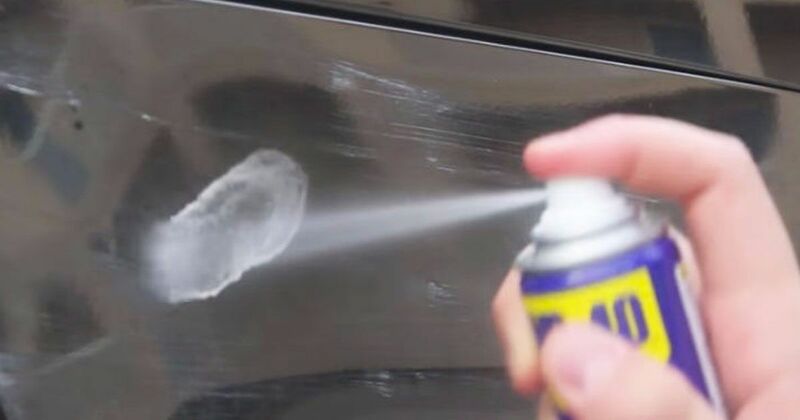 These creative fixes for car scratches will have your car looking new in no time at all. Help others save time and money by sharing these tips on Facebook! Even if you don't have a sensitive nose, making sure your house and car smell fresh is a great way to make your environment a little less stressful. This will give you all the more reason to adorn your home's interior with flowers. You loved the look of your glass stove top before it began to show wear. These easy cleaning tips will keep it looking brand new without a lot of scrubbing! Would you try Marijuana gum for pain relief?